Learn about the General Freshmen Living Learning Communities below. This community is designed with those exploring Salt Lake City, the university, and different majors in mind. Use Salt Lake City as your text as you experience, observe and reflect. 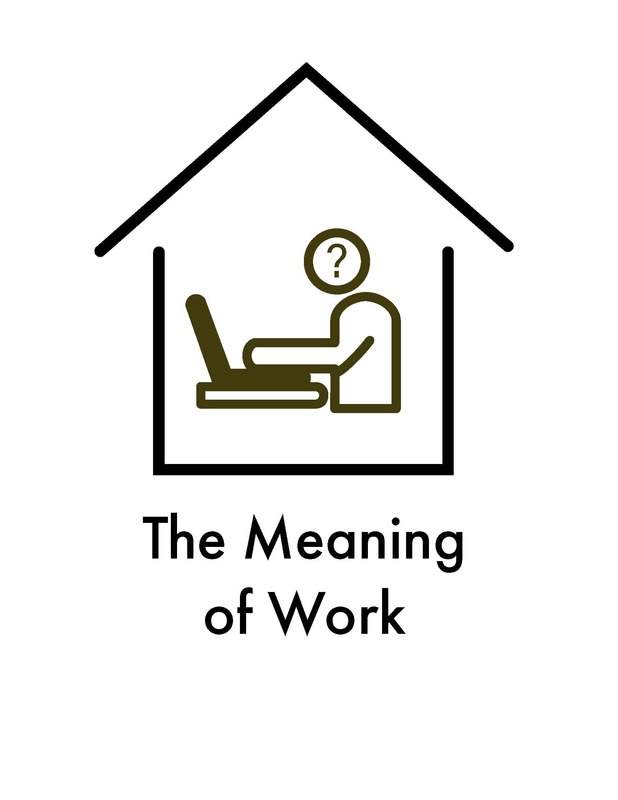 This year-long colloquium is intended to explore the question: what is the purpose of work? This age-old question forces us to confront a deep ambivalence: on the one hand we understand work to be a necessary evil. On the other, we tend to see our work as one of the most significant aspects of living a fulfilling life. Few have had the opportunity to contemplate this question or to consider its wider social, cultural, and ethical significance. This community is designed for students that share similar interests in areas of outdoor leadership and adventure activities while exploring Honors class topics which include recreation and sustainability. The LLC also includes a small fee, covering a trip down the Green River the week before classes begin. This community is designed for all majors and anyone who wishes to explore what makes a good global citizen. Explore ways to act as effective citizens through civic and community engagement. This community is designed as an option for students interested in scientific research, primarily in the laboratory setting. We will explore various laboratories and departments on campus engaged in this work. This community is designed as an option for students interested in pursuing health professions, including nursing, medicine, and kinesiology, among others. This year-long colloquium is designed for students from any major who are interested in diversity, difference and inequality. We’ll be thinking about and exploring questions around diversity of perspectives, economic inequality, and the diversity of life-forms on the planet. This LLC is located in part of a floor of the Sage Point residence halls. This year-long colloquium aims to both complicate students’ assumptions about nature and expand their understanding of our relationships to the material world around us. This year-long colloquium explores ideas about the good life that are grounded in diverse scholarly traditions, from philosophy to biology, as well as in memoir, fiction, popular press, and via the notion of the “quantified self.” Experiential components promote micro-experiments in living that are related to discussions and readings, as well as reflection on students’ own emerging scholarly life. This community investigates the concepts of leadership, power and influence. It serves as an introduction to the basics of leadership theory and development. The majority of the LLC will center on a series on discussions culminating in a strong personal leadership statement. Students are required to prepare for class by mastering the readings and regularly write in a reflective journal. What does it mean to be professionally creative? 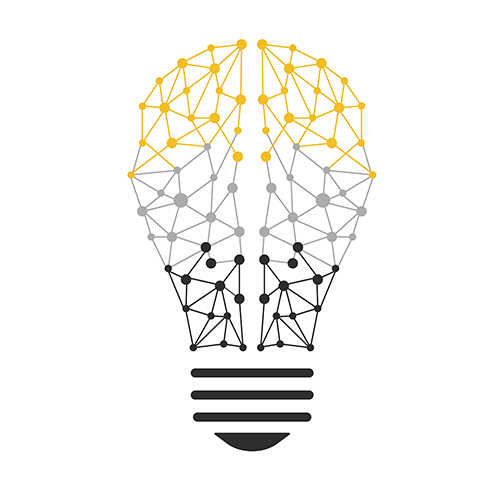 This community will be made up of a tight-knit group of students passionate about solving complex problems. Led by Julie Matis, a Columbia Law graduate and Honors College alumna, the LLC will include high-level speakers discussing case studies examining "breakthroughs" by members of different communities (legal, medical, wilderness adventuring, etc). This community is located in part of a floor of the Sage Point residence halls. Click here for descriptions of our Learning Communities. These are designed to be akin to an LLC without the living requirement.